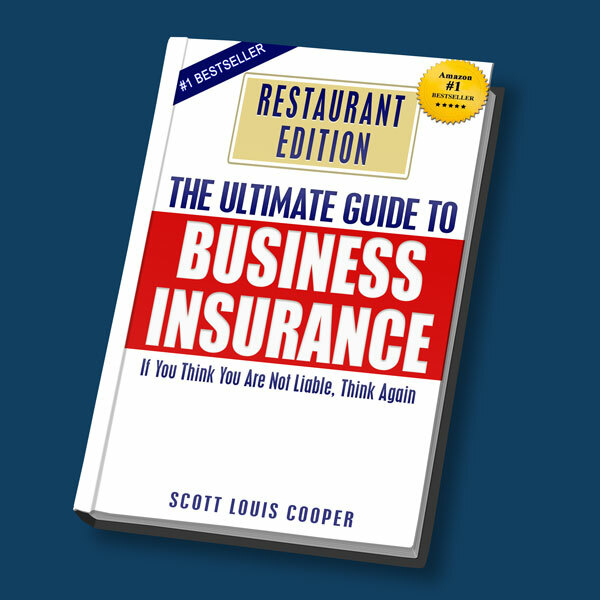 Scott Coopers Insurance Agency, Inc.
For the Most Competitive rates, trust the Business Insurance Experts at Cooper’s Insurance. With over 33 years as a top broker we have the experience, expertise, and volume of business to provide superior protection at the best available price to help protect you, your Business and your Peace of Mind! We are a full service agency, specializing in Restaurant Insurance, Workers’ Compensation Insurance, Business Insurance, Employment Practices Liability Insurance (EPLI), committed to exceeding your expectations for all of your insurance needs. Fill out a quote form below or if you need help to find the right coverage for you, ask one of our experts today! Statements on this web site as to policies and coverages provide general information only. This information is not an offer to sell insurance. 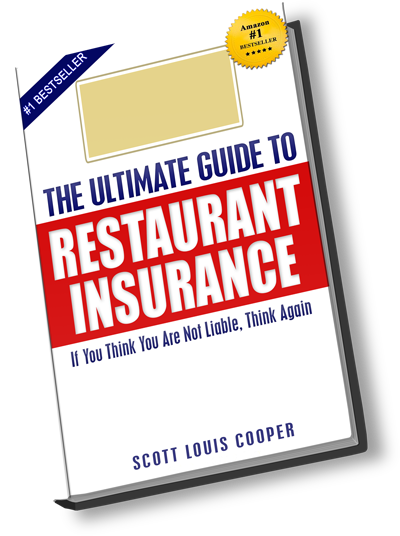 Insurance coverage cannot be bound or changed via submission of any online form/application provided on this site or otherwise, e-mail, voice mail or facsimile. No binder, insurance policy, change, addition, and/or deletion to insurance coverage goes into effect unless and until confirmed directly by a licensed agent. Any proposal of insurance we may present to you will be based upon the information you provide to us via this online form/application and/or in other communications with us. Please contact our office at 818.706.2292 to discuss specific coverage details and your insurance needs. All coverages are subject to the terms, conditions and exclusions of the actual policy issued. Not all policies or coverages are available in every state. Information provided on this site does not constitute professional advice; if you have legal, tax or financial planning questions, you should contact an appropriate professional. Any hypertext links to other sites are provided as a convenience only; we have no control over those sites and do not endorse or guarantee any information provided by those sites. Do NOT Wait to Find Out! 09/28/2016 – Regular inspection and maintenance of your fire and theft protection systems is vital. Don’t wait until it’s too late!